Comey covered up for the Clintons and O-Homo and other hi up pedophiles. Everyday I find it unbelievable that this full blown psychopath, who has more than 30,000 felonies that should have been filed against her, is walking free. This is what happens when a major criminal is not brought to justice. For a very long time, she has thought she is untouchable. What we are witnessing is the direct result of the insane Deep State traitors which include James Comey Loretta Lynch and Kenyan born FRAUD Barry Soetoro not taking action to bring this lunatic to justice. Trump can not arrest any one, It is done by prosecutors, Are they all paid off or Blackmailed? Very well said, and 100 percent true. 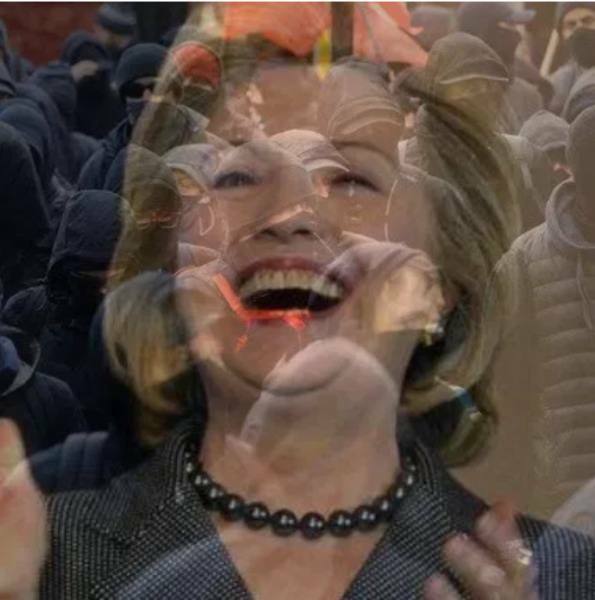 Too bad Hillary does not wear the Antifa face mask. She needs it. 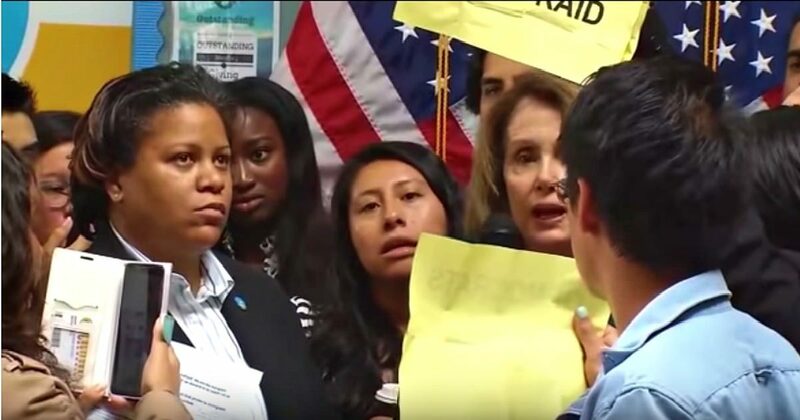 Wonder if she can be sued for supporting this violence against AMERICAN CITIZENS. 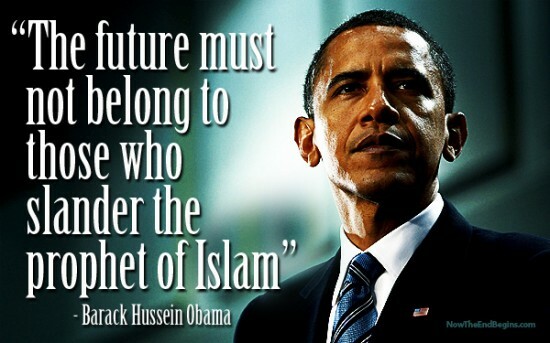 This is sedition for which this maniac can and should already have been criminally charged, including George Soros and Barry Soetoro a/k/a Obama.